How do leading manufacturers optimize production resources and processes to satisfy customers and cut costs? Explore insights from experts and thought leaders within the manufacturing space. Optimization. Visualization. Integration. Propagation… When our R&D team aren't floating plastic ducks, they’re floating ideas right here. Planet Planning is also home to posts from anyone with a passion for intelligent planning. 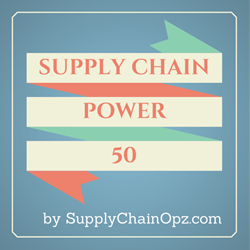 Why have a supply chain when you can have a supply brain? 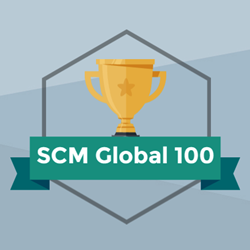 Discover how some of the world’s leading companies are raising the IQ of their supply chains. Managing multiple routes and modes of transport across a wide geographical region is no simple task. Discover ideas and strategies to master your logistical challenges. Learn how companies in complex, rapidly-changing environments are mastering their workforce challenges.